FOUNDER’S BlOG: The end of the Ice Age is nigh? While wrapping up tight in wooly sweaters, scarves and mittens has its moments, we’re perhaps not the only ones gradually, i.e. desperately longing for the summer, the sun and some outdoor fun. There’s only so much garish artificial lighting, stuffy indoor air and superficial words of reassurance from our trusted meteorologists that you can take. While winter dulls the senses, we want a new lease of life and room to breathe again – and we want music. We’re talking about music that shakes the cold out of your bones and reminds us that this glacial period is a fleeting one, which will soon thaw and give way to endless afternoons basking in the sun and sultry summer nights out partying. One of my absolute favourites to introduce spring is our SongRise 3. 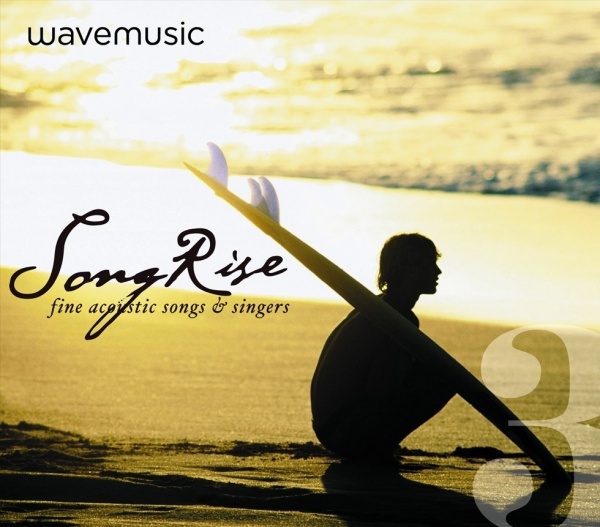 Heartfelt, charismatic vocals superimposed on the breezy and subdued chords of an acoustic guitar in a celebration of the sunny side of life. This just as a little hint to help you leaving winter behind. 3. März 2011 | Posted under founder's blog: michael van droff.